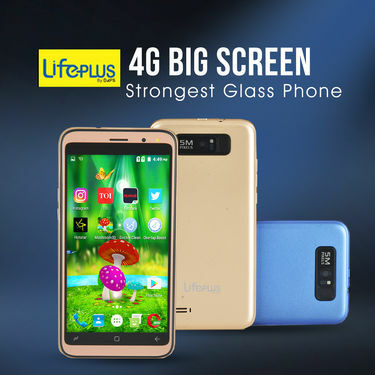 Powered by a 1.3 GHz, Quad Core Processor, the LifePlus 4G Big Screen Strongest Glass Phone is highly energy efficient and loaded with features to ease you through your daily tasks. 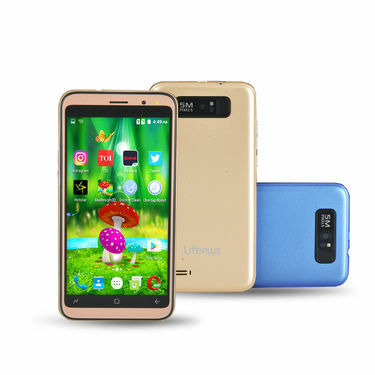 The 12.7cm FWVGA screen offers a rich viewing experience and elevates your movie watching, mobile photography, and gaming to a new level. A high-quality 5MP rear camera with flash helps you capture fun moments with your family and friends wherein 1.3MP front camera is ideal to shoot selfies. 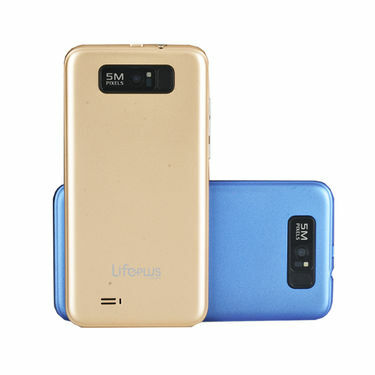 It comes with 8GB internal memory that can further expandable up to 32 GB using the micro SD card slot, making it easy for you to carry your entire music library or a vast amount of media wherever you go. Max. Expandable Memory It indicates the maximum limit of the Extendable Memory supported by the mobile phone. Some mobile phones support upto 4GB and more extendable memory. Camera Resolution Resolution is made up of building blocks called pixels. A million pixels together are called a mega pixel. Its on the resolution, which is composed of elements sensitive to sunlight, that the image is created. Each of these elements registers one of the points (called pixel) that create the picture. Flash This is an inbuilt light used at the time of taking a photograph from a camera mobile phone. There are two types flash - Photo Light and Flash. 3G 3G Stands for 3rd-generation.3G includes high data speeds, always-on data access, and greater voice capacity. The high data speeds are possibly the most prominent feature, and certainly the most hyped. They enable such advanced features as live, streaming video. GPS The abbreviation GPS stands for ''Global Positioning System''.GPS is a functionality that allows a user to know his or her location and the location of points of interest using a Global positioning satellites. 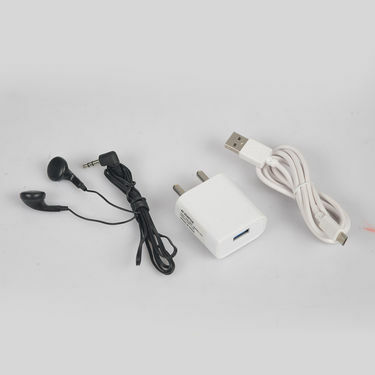 USB Connector A small connector on the mobile phone where a USB cable can be connected to transfer the data or images is known as USB connector. WiFi WiFi stands for Wireless Fidelity. It allows wireless access for devices like mobile phones, computers, printers etc. without using the cables. Bluetooth Bluetooth is a short range wireless technology that connects electronic devices, including cell phones, printers, digital cameras or palm top computers. It is designed to exchange data at speeds up to 720 kbit/s and at ranges up to 10 metres. Input Method Mobile Phones are operated using QWERTY Keyboard (like Blackberry), Touchscreen (like the PDAs) and Keypad. Display The display is better known as the screen. It shows icons, messages & instructions and functions. Display Resolution Resolution measures the sharpness of the display or screen. Mobiles Phones are available in the following display resolution 128x128, 128x160, 176x220, 240x320. Resolution represents the smallest piece of the screen that can be controlled individually. Each one can be set to a different color and intensity (brightness). 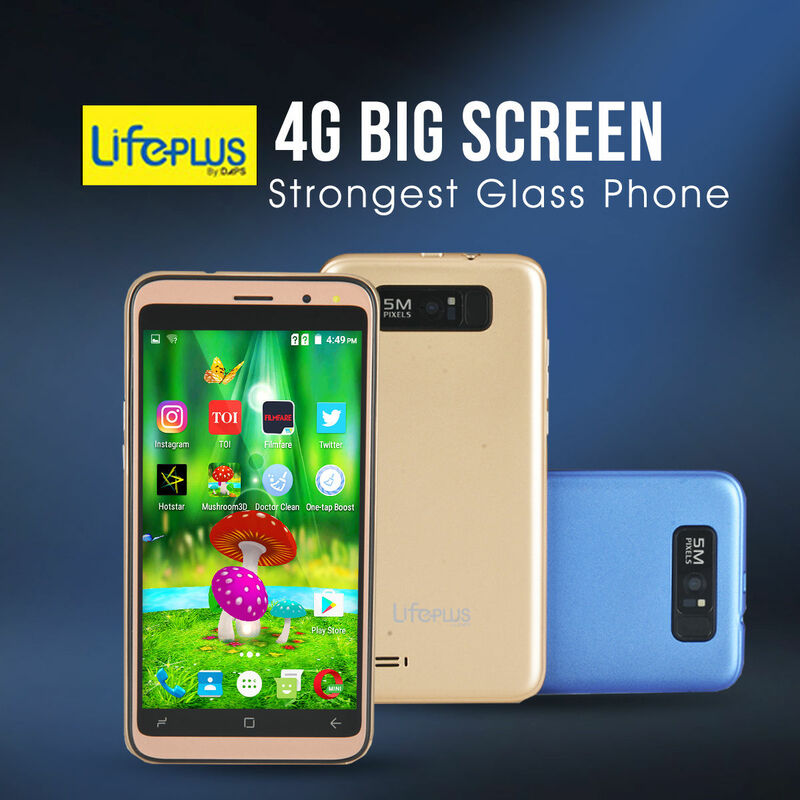 If you are looking for a stylish yet economical phone, then you should definitely consider LifePlus 4G Big Screen Strongest Glass Phone. To go through the features and other specifications of the phone, we reviewed this. Take a quick look on this. Display: The phone sports a 12.7cm FWVGA Touch Screen providing a clearer and beautiful viewing experience. Design: We loved its sleek and compact design which is handy enough to enjoy movies, play games, surf, so on. 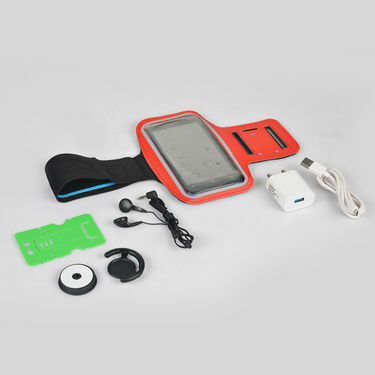 Connectivity: This sleek device comes with Wi-Fi, Micro USB port and Bluetooth which helps a seamless exchange of data between your computer and tablet. It also has 3.5 mm audio jack that offers amazing sound quality and comfort. 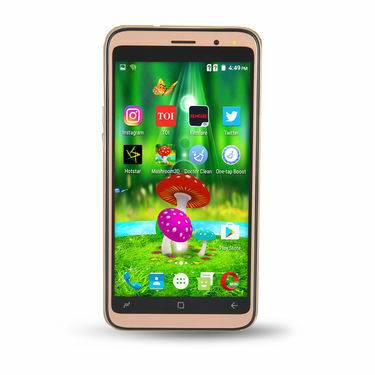 Reviewer: Despite high-end specifications, the LifePlus 4G Big Screen Strongest Glass Phone is is a great deal breaker. 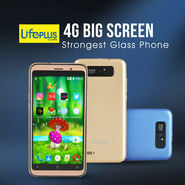 LifePlus 4G Big Screen Strongest ..VSI Kall 4G Big Screen Mobile with .. LifePlus 4G Big Screen Strongest .. VS I Kall 4G Big Screen Mobile with ..
LifePlus 4G Big Screen Strongest ..VSI Kall Big Screen 4G Android Mobi.. LifePlus 4G Big Screen Strongest .. VS I Kall Big Screen 4G Android Mobi..